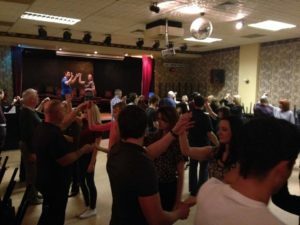 It’s a warm, relaxed, social environment that focus’ on taking first timers on the dancefloor and giving them the confidence to give it a go. 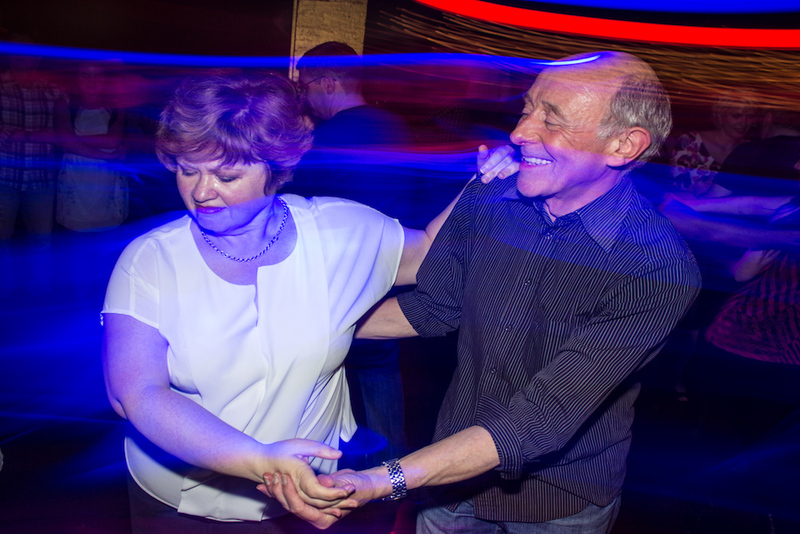 Our emphasis is on enjoying learning to dance and having fun with a great bunch of people. We have you dancing in no time. 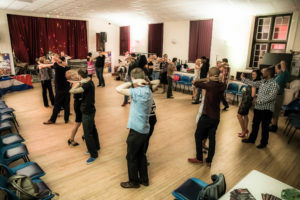 Thursday Salsa at South Gosforth is the perfect place to begin your Salsa journey. We take our time going through the moves, and all aspects of leading, following, timing and listening to the music. Our regular Thursday SalSeduce teachers Chris & Sophia will be there to teach, answer your dance conundrums and build your confidence. They will put you at ease and welcome you into our Salsa family. South Gosforth Thursday night is the only place to offer the Beginner Plus crossover class (8:30pm) which covers the techniques involved in getting Beginners to the Improver level. It covers Crossbody Leads, Breaks, change of places, travelling and static turns. This is a great class to attend if you’ve been to our other nights and find the Improver class a big step up. 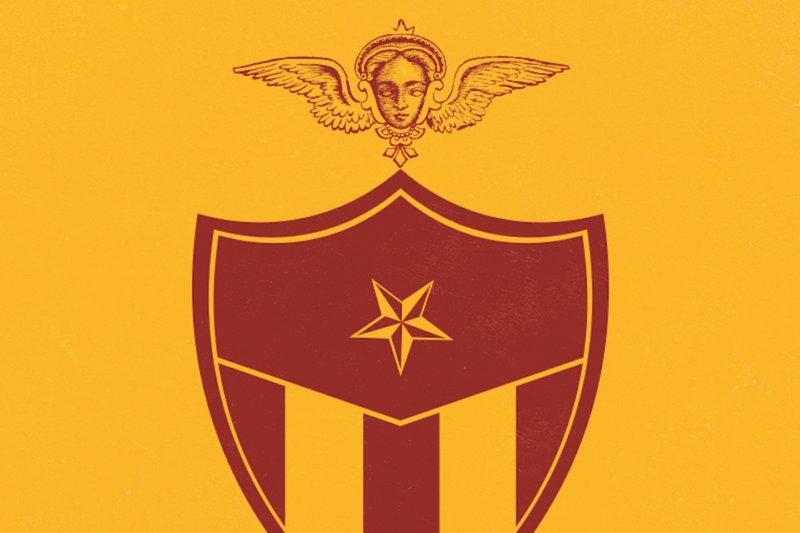 Once you’ve been to this class we guarantee you’ll grow in confidence. Thursdays really welcome you into the Salsa family.